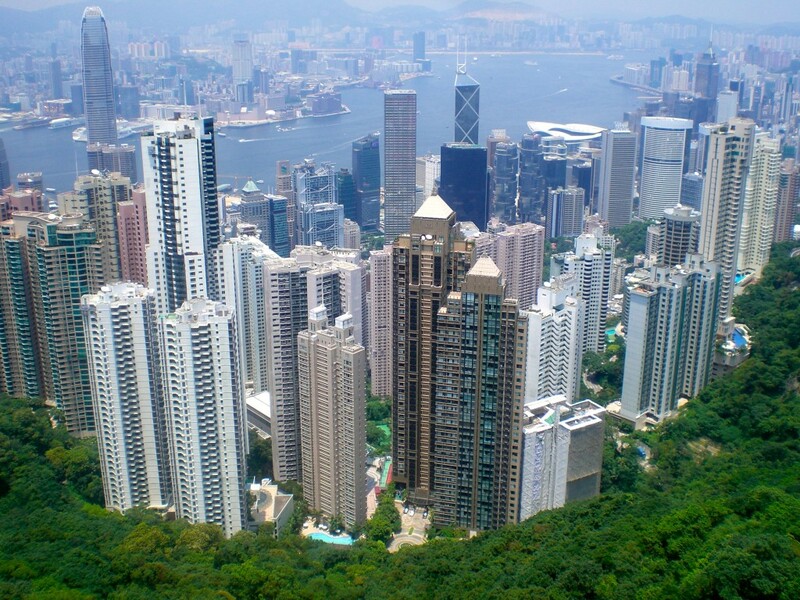 Hong Kong: One country, one-and-a-half systems? Normally, an unofficially referendum conducted online isn’t worth paying much attention — just ask the residents of Venice who organized a deeply flawed, overwrought poll on Venetian independence that attracted just 135,000 participants after initially claiming 2.4 million. But it’s worth noting the ongoing online referendum that the Hong Kong-based ‘Occupy Central with Love and Peace’ has organized, because it’s one element of a larger struggle between democracy activists and Beijing that could have major repercussions — not only for Hong Kong, but for the future political development of Macau, the Chinese mainland and, possibly, Taiwan. Occupy Central’s chief goal is to open the nominating process for the 2017 election of Hong Kong’s chief executive. Hong Kong’s Basic Law, promulgated prior to the 1997 handover to govern the Hong Kong special administrative region, provides for the eventual democratic election of a chief executive. It’s a development that dates back over two decades to the negotiations between the British and Chinese governments over the 1997 handover. Ten years ago, Chinese officials finally relented and committed to some form of universal suffrage for the 2017 race. Published by the State Council Information Office, the unprecedented white paper states that “many wrong views are currently rife in Hong Kong” with regard to the “one country, two systems” principle that governs the territory’s relationship with Beijing. Some residents are “confused or lopsided in their understanding” of the principle, it adds. Fifth Generation: Who is Yu Zhengsheng? This is the fourth in a series of posts examining the Chinese leaders expected to be named to the Politburo Standing Committee during the 18th National Congress of the Chinese Communist Party (中国共产党) that kicked off November 8. Prior installments on Zhang Gaoli here, Zhang Dejiang here and Liu Yunshan here. 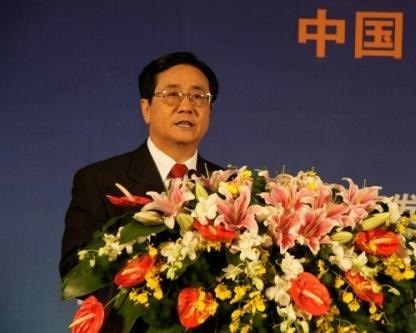 Today, we continue our look at the expected members of the Party’s new Politburo Standing Committee with Yu Zhengsheng (俞正声), currently the Party secretary of Shanghai municipality — where he presided over the citywide expo in 2010 — and a Politburo member since 2002. Yu’s elevation — if true — to the Standing Committee would seem to be a victory for the conservative elite — he’s a ‘princeling,’ a cautious economic reformer at best, and close to former leader Deng Xiaoping and former leader Jiang Zemin (江泽民). With the Congress likely to reduce the number of Standing Committee members from nine to seven, his inclusion would mean the exclusion of the relatively more reformist Party secretary of Guangdong province, Wang Yang (汪洋) and the leader of the Party’s organization department, Li Yuanchao (李源潮) — Wang, and especially Li, are considered protégés of the outgoing general secretary, president and ‘paramount leader,’ Hu Jintao (胡锦涛). He served as the Party’s minister of construction from 1998 to 2001. From 2002 to 2007, he was the Party secretary in Hubei province, a province of over 57 million people in central China, home to the Three Gorges Dam.